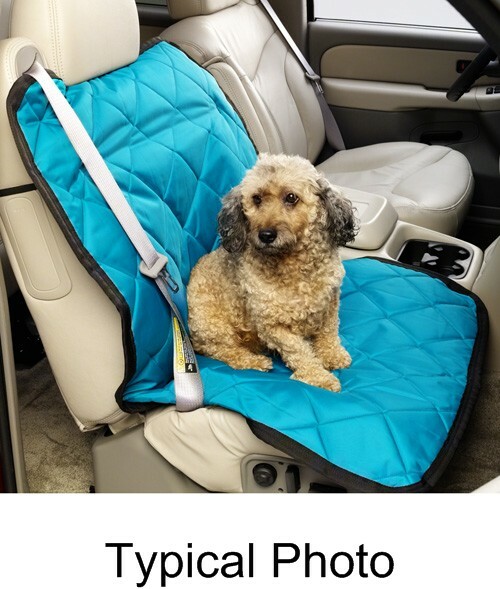 Protect your car's bucket seat from hair and slobber and keep your pets comfortable on car trips with this pet pad. Made of soft, quilted material, the pad is easy to install and remove. When it needs cleaning, just hose it off and hang to dry. Lowest Prices for the best pet supplies from Covercraft. Covercraft Pet Pad Bucket Seat Protector - Navy Blue part number KP00010NA can be ordered online at etrailer.com or call 800-298-8924 for expert service. 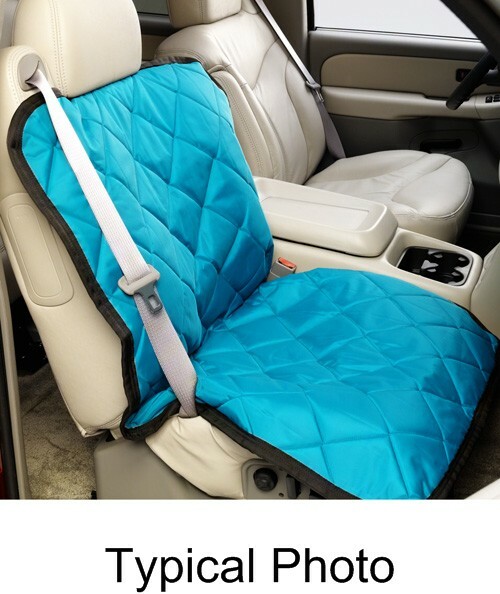 Order: RelevanceNewestRating - High to LowRating - Low to High Protect your car's bucket seat from hair and slobber and keep your pets comfortable on car trips with this pet pad. Made of soft, quilted material, the pad is easy to install and remove. When it needs cleaning, just hose it off and hang to dry.